I am absolutely loving experimenting and trying out different types of muffins! My hubby continued to be my inspiration this morning, with his great love of chocolate, and with Valentine’s Day right around the corner, all this chocolatey goodness seems only fitting! I have to be careful though, because my hubby likes unadulterated chocolate…he is a purist when it comes to this. 🙂 Purist and all though, I managed to get him to love the strawberry I added to his chocolate this morning. 🙂 These were delicious, and happen to be both low-glycemic and gluten free! 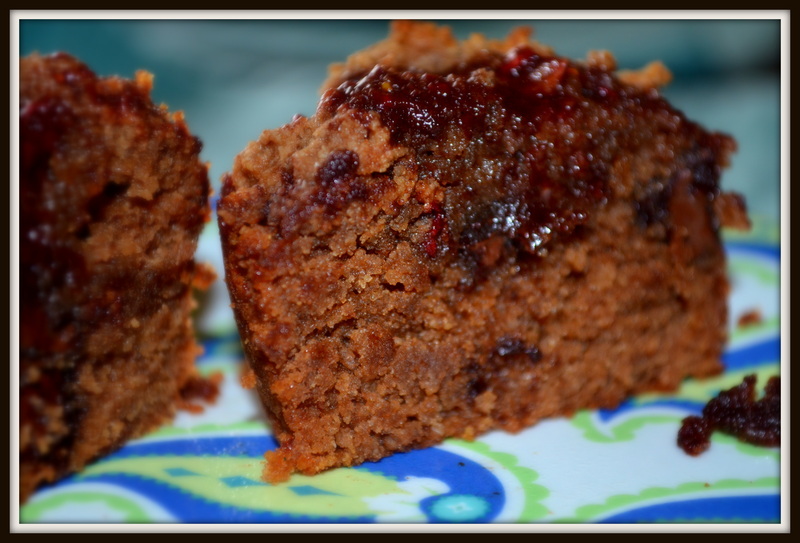 And this is another recipe that I created myself….I am so excited….never knew I could do this! Mix the flours, cocoa powder, baking soda, and salt in a large bowl. In another bowl, mix the eggs, vanilla, coconut milk, and honey. Combine the wet ingredients into the bowl with the dry ones. Mix thoroughly. Add in the chocolate chips and make sure they are distributed around well. Pour batter into the muffin tin. To make the sauce, wash and cut up the strawberries, then puree them in a food processor. Combine the pureed strawberries, coconut oil, cocoa powder, and honey and mix well. It just blows me away how you are enjoying baking like you are. I know your hubby is enjoying every minute of it. 🙂 I am so very, very proud of you. Wow, Lori – these look great! Love your use of coconut flour and almond meal. I’ve started to experiment with those, and hope to increase my collection of recipes like this that don’t use as much refined flour. I bet these are delicious! Lisa-Thanks! They really are so good! And by being low-glycemic, they don’t raise your blood sugar levels…an added benefit. 🙂 My favorite is a tie between the orange dark chocolate chip one or the cinnamon dark chocolate chip one. 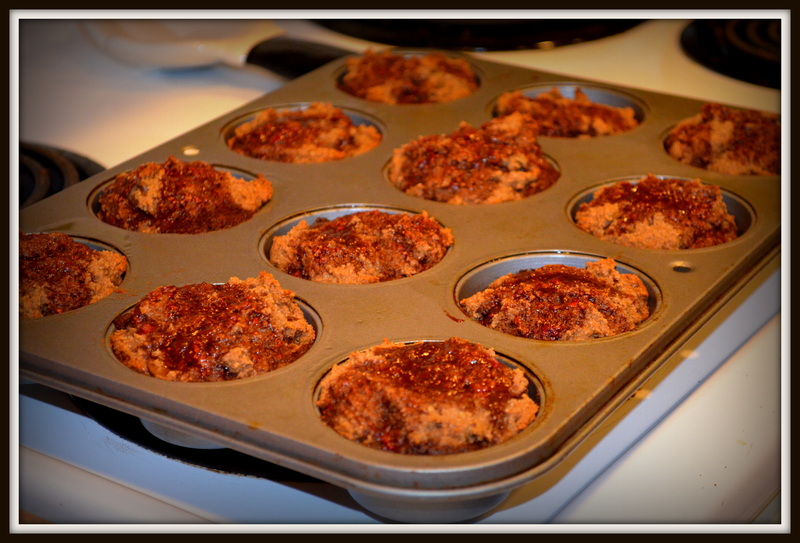 I absolutely love them….even more so than a muffin with regular flour. The almond flour gives such a rich taste…it is delicious!